As the landscape of The World Famous Las Vegas Strip is ever changing, so is that of Las Vegas Nightlife. 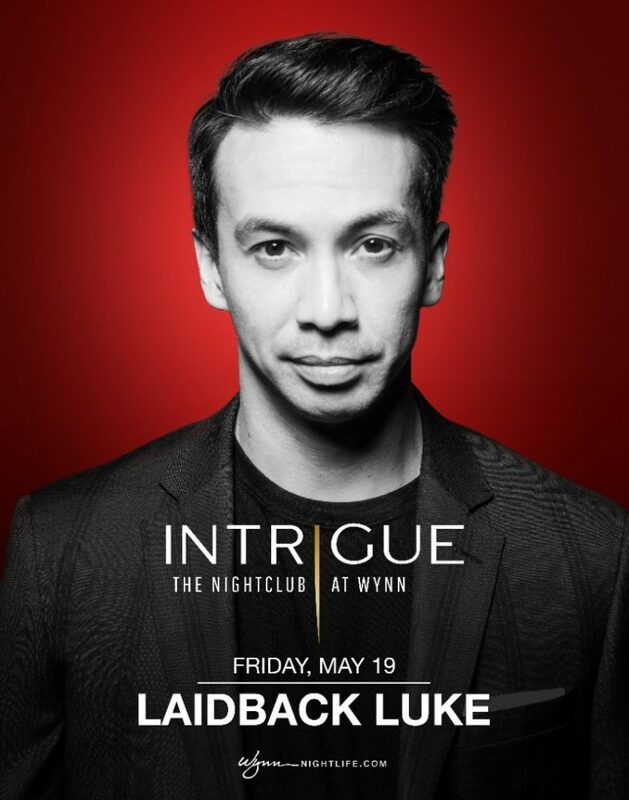 Wynn has always been known for setting new trends in Nightclubs and INTRIGUE is the latest addition to the Las Vegas scene taking over the location of the longtime running and successful TRYST Nightclub. INTRIGUE doesn’t disappoint with 14,000 square-feet of lavish interiors and the latest in state-of-the-art lighting and sound. An added enjoyable feature to INTRIGUE is the outdoor patio space with the impressive views of the waterfall and pyrotechnics. Though a lot is not know of this new breathtaking venue, one thing we do know is that INTRIGUE promises to mix things up from the norm that people are use to experiencing in Las Vegas Nightlife. INTRIGUE is said to put more emphasis on the overall ambiance and atmosphere of the venue rather than solely focusing on the Big Name Entertainers and Headlining DJs. Another difference of this intriguing Nightclub is said to be the Zero Tolerance Policy of Social Media while at the club. This is to put more focus on enjoying the night rather than those being occupied with Instragramming, Snapchatting, Tweeting or Facebooking the night away. Last and possibly most Intriguing of all of INTRIGUE Nightclub is the invite only VIP space located in the center of the club. We told you Wynn always has something up his sleeve and INTRIGUE is the latest brainchild of Las Vegas’s number one game changer.